Music video by Céline Dion duet with Ne-Yo performing Incredible. 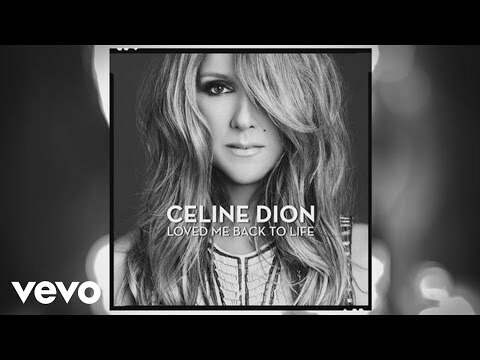 (P) 2013 Sony Music Entertainment Canada Inc.
Celine Dion ft. Ne-Yo - Incredible [Loved me back to life] - FULL SONG!!!! 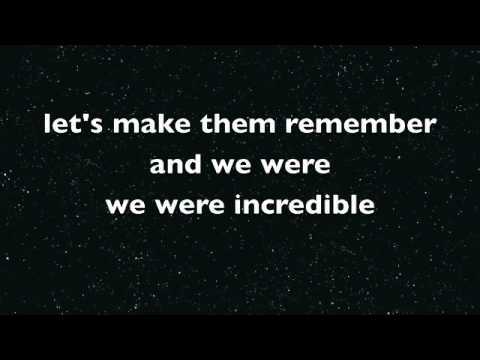 Celine Dion ft. Ne Yo - Incredible Lyrics.